? [Lewis] has such a gift for storytelling.? 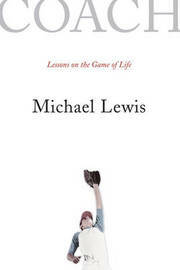 ?New York Times There was a turning point in Michael Lewis?s life, in a baseball game when he was fourteen years old. 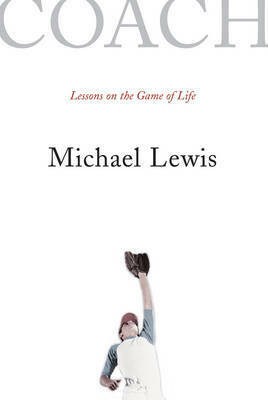 The irascible and often terrifying Coach Fitz put the ball in his hand with the game on the line and managed to convey such confident trust in Lewis?s ability that the boy had no choice but to live up to it. ?I didn?t have words for it then, but I do now: I am about to show the world, and myself, what I can do.? The coach?s message was not simply about winning, but about self-respect, sacrifice, courage, and endurance. In some ways, and even now, thirty years later, Lewis still finds himself trying to measure up to what Coach Fitz expected of him.